Human body voltage checker is a new and unique visual method of detecting how much static charge a person is carrying. The unit can be wall mounted outside the ESD protected area to avoid charged persons unknowingly entering. 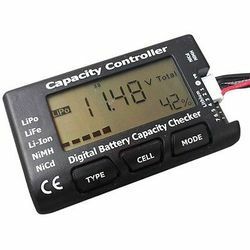 Hand Held Discharge Tester HDT -200 is a convenient means to load test batteries up-to 200AH. 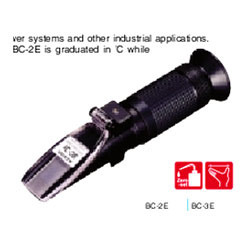 Tubular batteries that fail to pass HRD tests, can be conveniently tested with this tester.